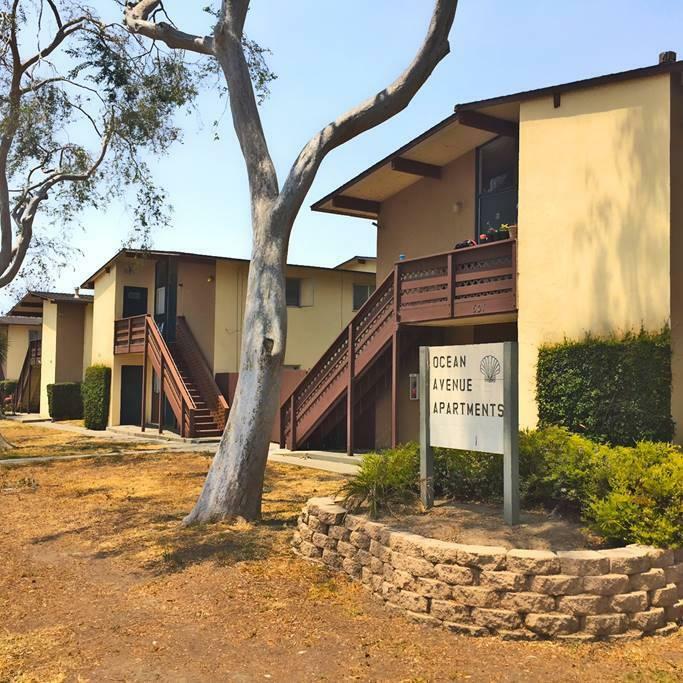 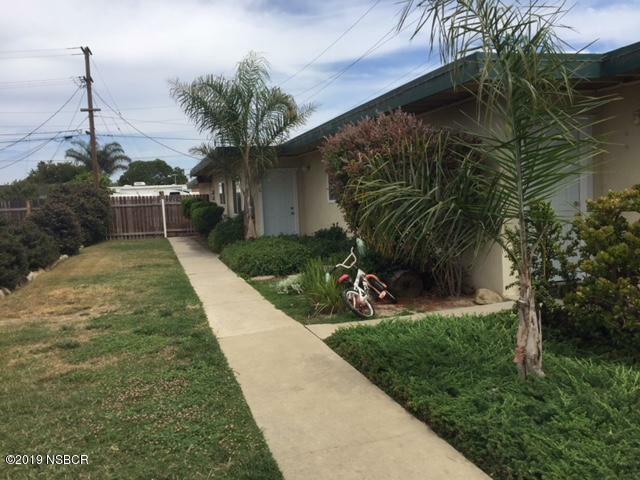 SEE OFFERING MEMORANDUM IN DOCUMENTS!55 Unit Apartment Portfolio allows a turn-key opportunity to leverage the scorching rental market in Lompoc. 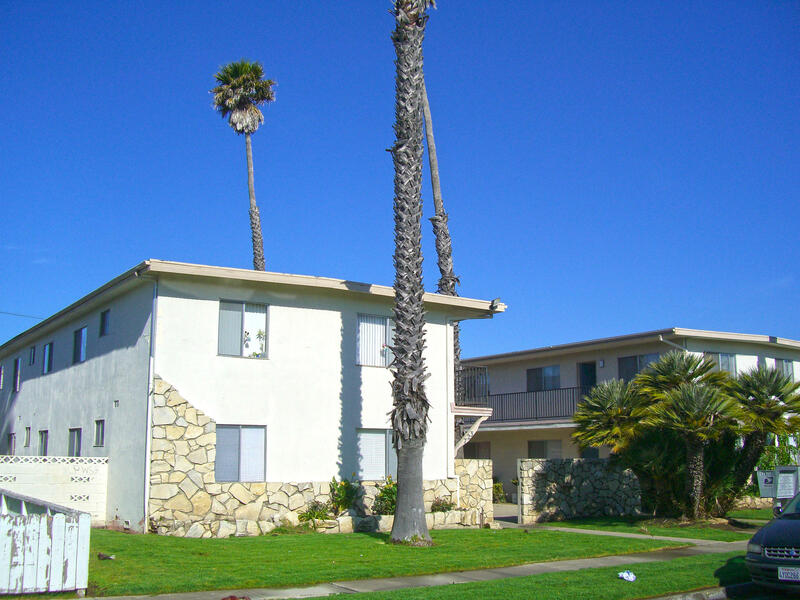 These properties enjoy continued 96%+ occupancy, currently scheduled to generate $55,735 in monthly gross rental income. 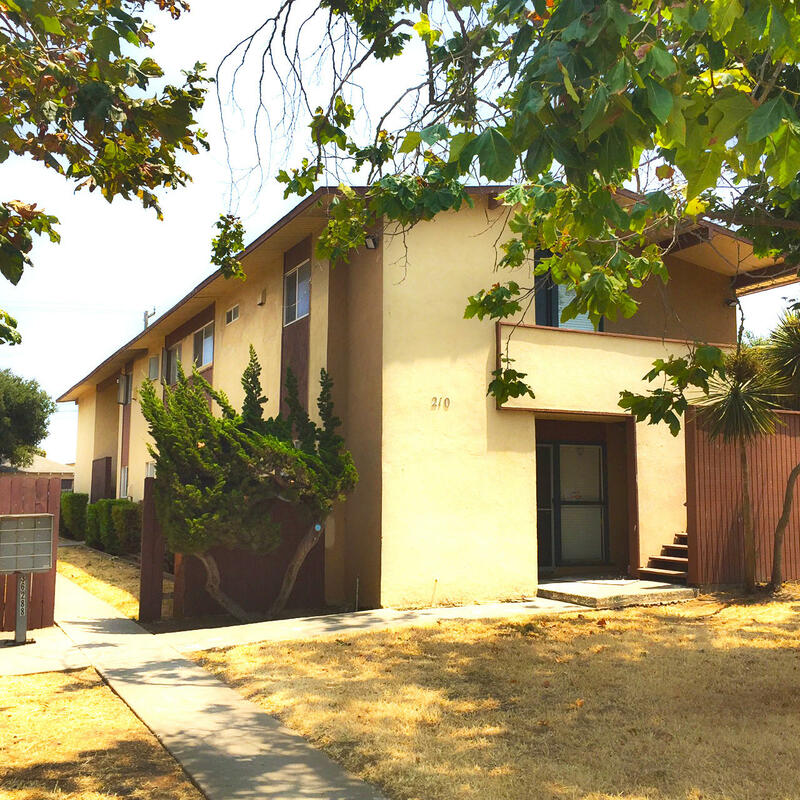 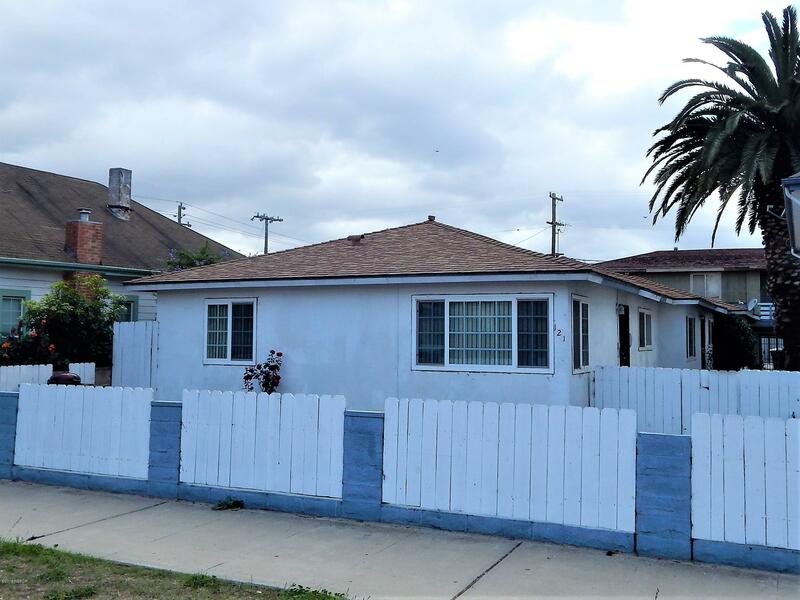 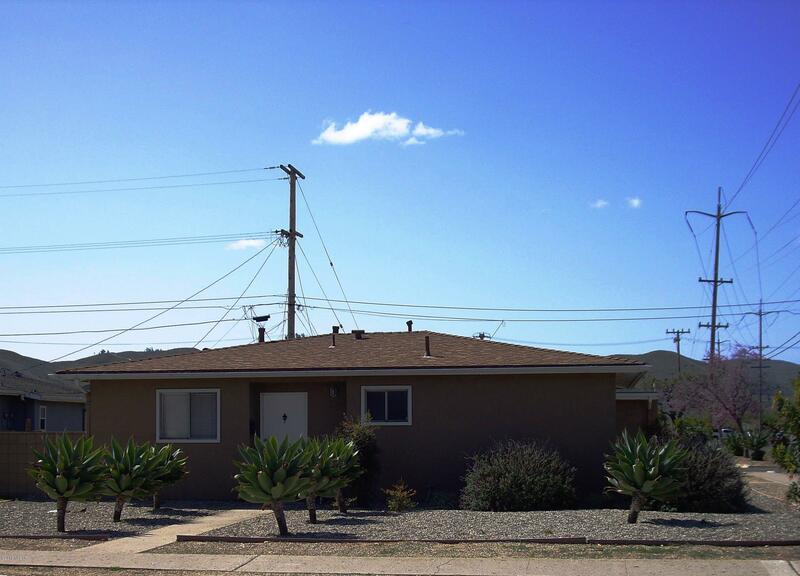 Following the consistent increase in rental occupancy in Lompoc, this asset presents the opportunity to serve this urgent market need for decades to come. 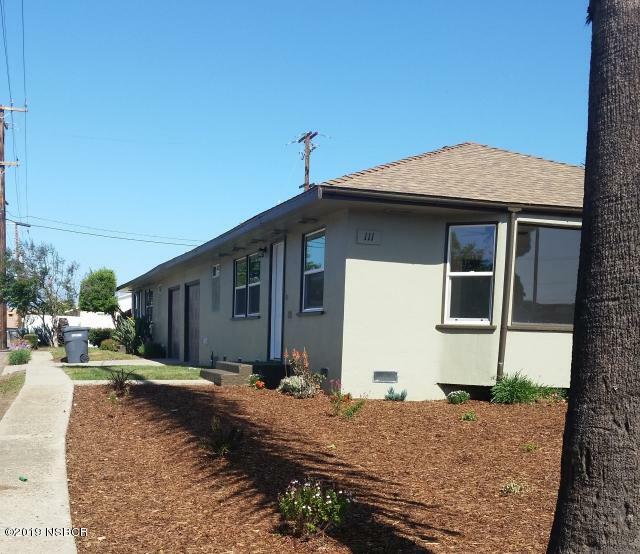 Recent improvements include new roofing, plumbing and unit upgrades throughout several of the properties.This offering consists of 9 buildings on 7 separate parcels with a mix of mostly one and two bedroom units. 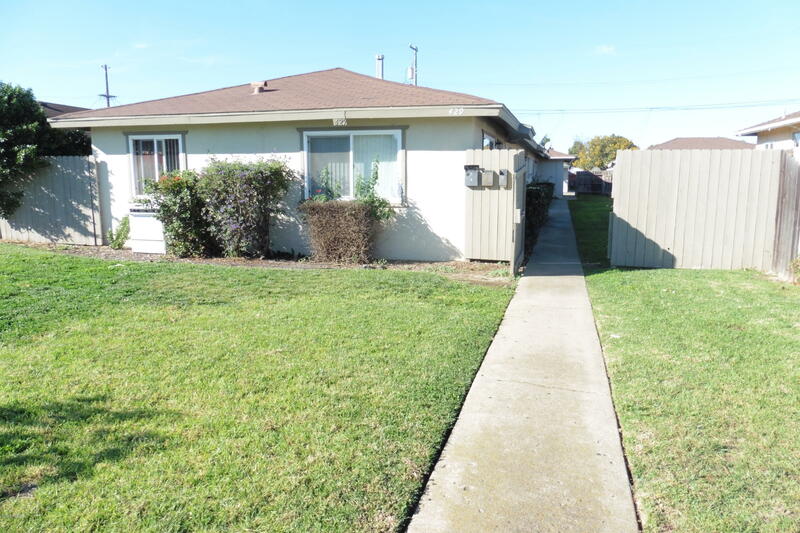 All are near shopping, parks, schools, and public transportation.